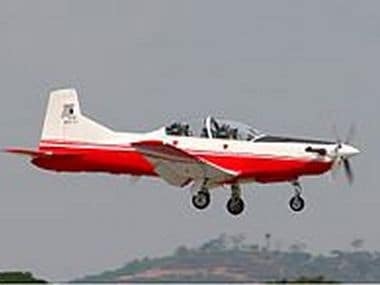 Jayapura(Indonesia): A small plane carrying nine people went missing on Saturday during a short flight in mountainous eastern Indonesia, authorities said, with a search and rescue mission underway. "Villagers in Okatem reported that they heard a loud roar from the plane followed by a big explosion," Bintang regency police chief Michael Mumbunan told AFP. Search and rescue teams have been deployed but it will take them up to three hours to reach the suspected crash site by foot, he added. The plane was carrying seven passengers, including a child, and two crew. It belonged to Dimonim Air, a private company operating charter flights in and around Papua. Indonesia relies heavily on air transport to connect its thousands of islands but has a poor aviation safety record and has suffered several fatal crashes in recent years. Papua is a particularly difficult area to reach.